He’s just a man, with a man’s courage. But in 1980 he also became the savior of the universe, as touted by Freddie Mercury and Queen in their unforgettable theme song. Flash Gordon wasn’t a massive box-office hit at the time, but it’s beloved by most who saw it when they were younger. For kids, it plays as epic space opera. For adults, it’s loaded with innuendo and camp humor, rewarding frequent rewatches at different ages. Flash Gordon figures have been done before, but Big Chief Studios’ newly revealed 12-inch figures look like the best ones to date. RELATED: Flash Gordon is Headed Back to the Big Screen! Big Chief excels primarily at high-end Doctor Who and James Bond 12-inch action figures with detailed cloth costumes. Thus far, it seems the Flash Gordon figures will continue that legacy of quality. Flash and Ming the Merciless, the two initial offerings, sport accurate likenesses of Sam J. Jones and Max von Sydow. Prince Barin and King Vultan are also getting figures that will be revealed later. 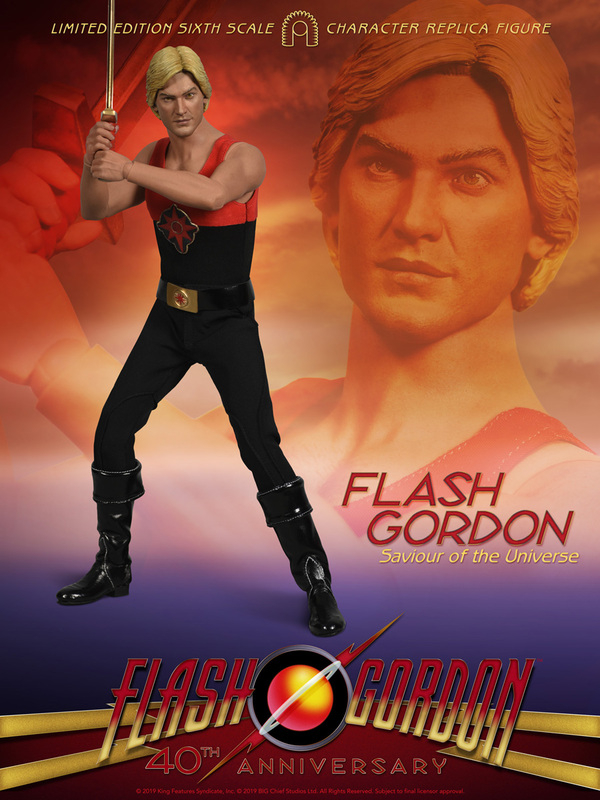 There may be even more Flash Gordon figures, if these sell well. 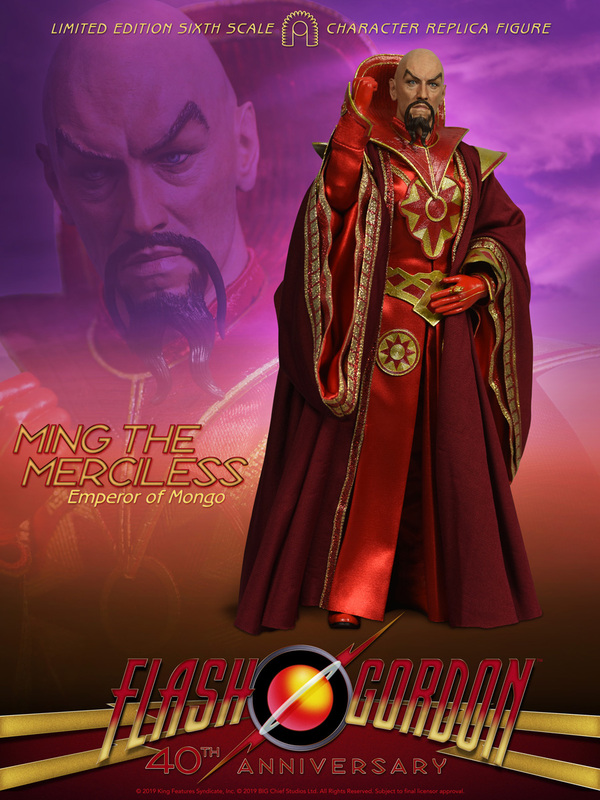 Flash and Ming go up for pre-order in May. While they’re not likely to be cheap, Big Chief will offer some more affordable mini-busts, featuring both characters and environments. (Please make Munson!) 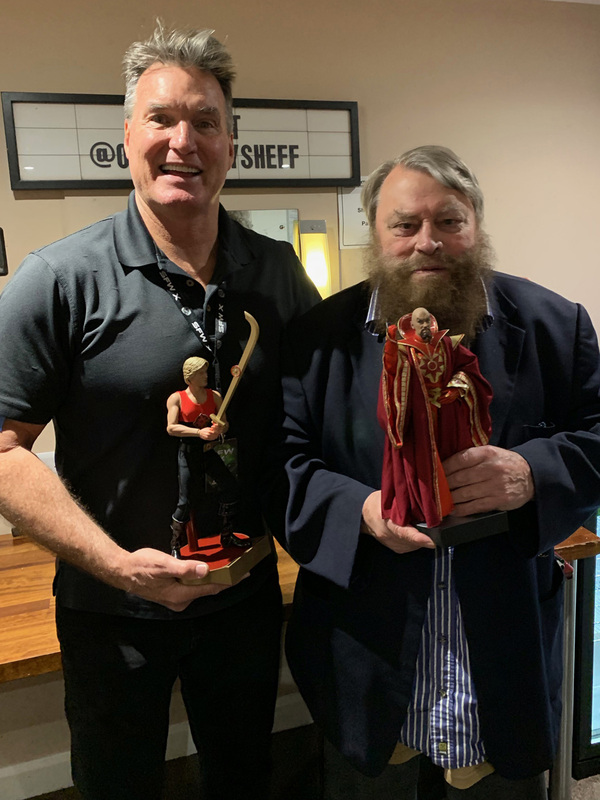 To mark the occasion of the prototype reveals, Big Chief got Jones and Brian Blessed (the actor who plays King Vultan in the film) to stop by the offices. It should be said that Flash Gordon movie figures have been made in the 6-inch and 3-3/4-inch scale by BifBangPow. However, these are the first 12-inch figures with full articulation and accurate headsculpts. Flash toys, we love you! But we only have 30 days to save our money for the preorder! Madness? Humanity. Don’t be a dumb old bird and miss out. 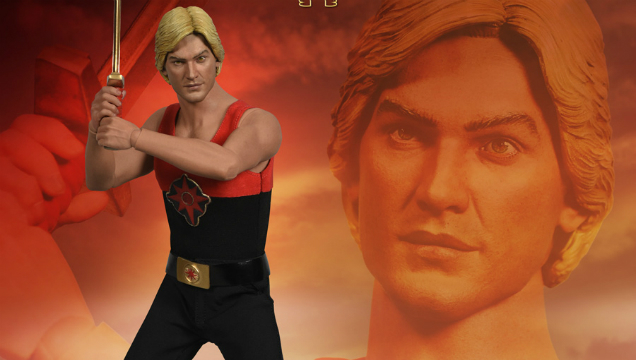 Which Flash Gordon characters do you need to see immortalized in plastic? Tell us in the comment section below!.